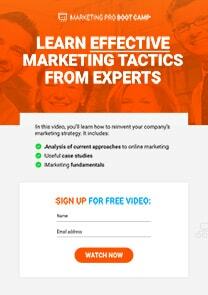 Video content plays an increasingly important role in communication. 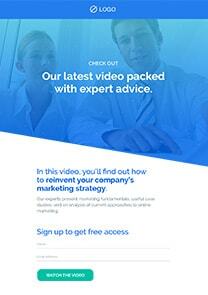 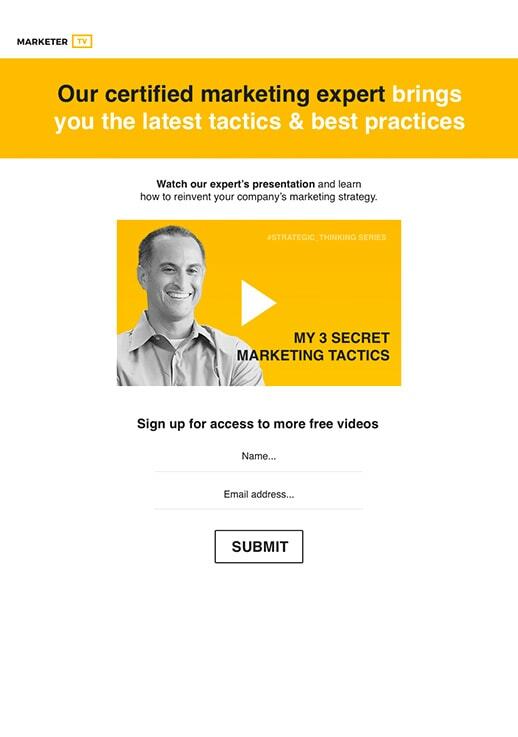 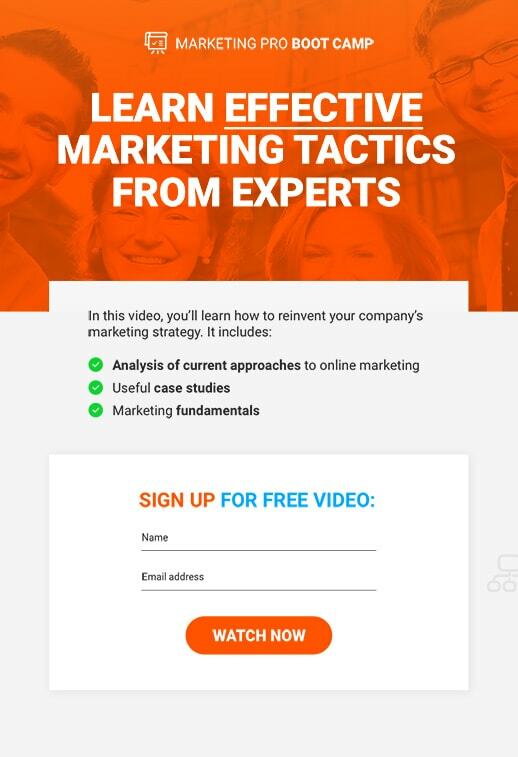 Why not embed your promotional video in a landing page template? 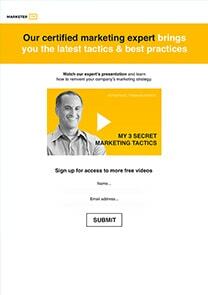 Hit your audience with a promo video that wows viewers. 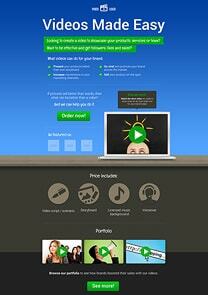 Choose from templates and match them with your needs. Upload an existing video file or create a completely new recording. 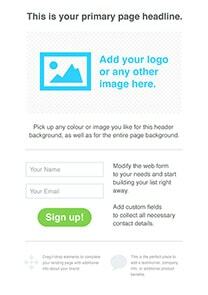 Stylize your squeeze page template, then publish it with a click. 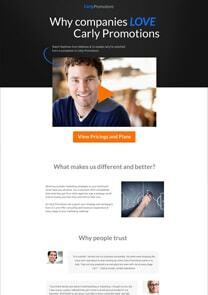 Test various layouts and measure number of visitors, page views and conversion rates. 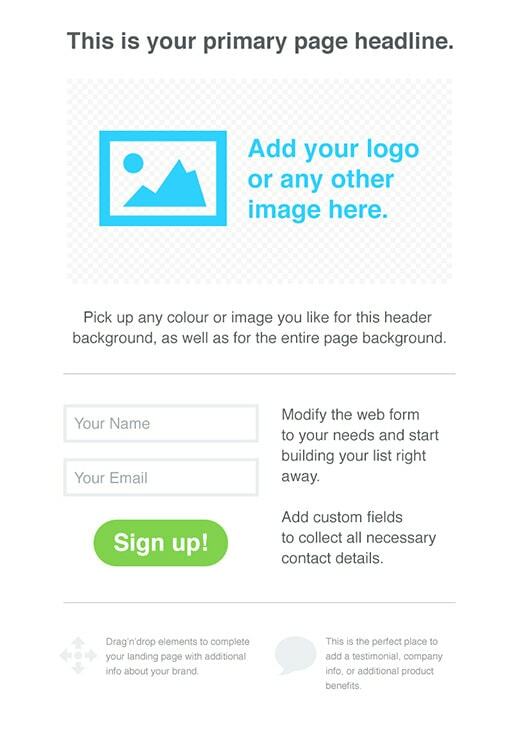 Engage subscribers with built-in sign-up forms integrated with your campaigns. 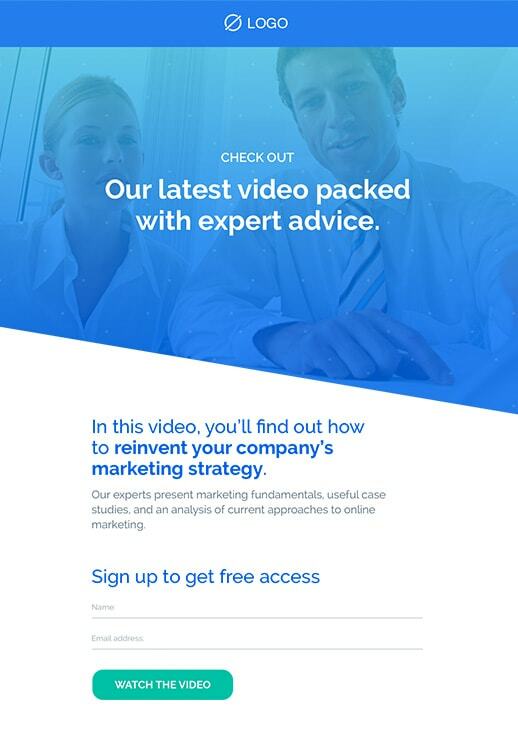 Use automatic integrations to publish your video landing page on Facebook.